Loose, natural fabrics all year, but warmer clothing is required in the highlands, and in the winter in north Vietnam. Rainwear is essential during the wet season. 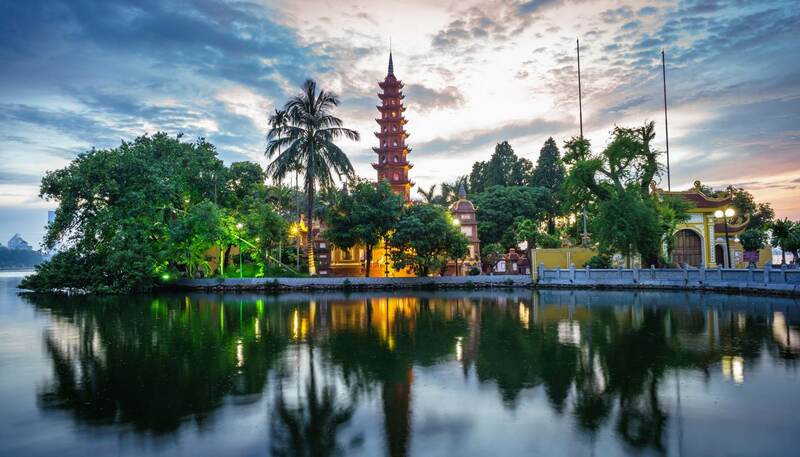 Vietnam lies within the tropics and is principally agricultural with a central tropical rainforest. The 'S'-shaped country shares borders to the north with the People's Republic of China and to the west with Laos and Cambodia. The eastern and southern shores are lapped by the South China Sea and the Pacific Ocean. Northern Vietnam is dominated by the Red River plains that bisect Hanoi, and the Lo and Chay rivers. To the north and west of Hanoi are green hilly areas; particularly well known is the Sapa Valley. 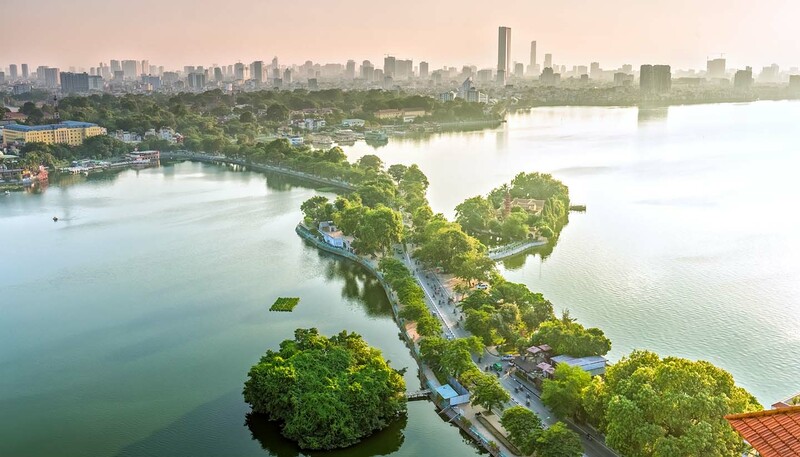 East of Hanoi, Halong Bay features a stunning natural formation of more than 3,000 limestone islands jutting sharply out of the South China Sea.